St George’s School, in the Diocese of Middlesbrough, draws strength from many sources. It has firm roots established in 1852. The determination and dedication of all who created the school and taught in it over the years are somehow part of the fabric of the building. In a tangible way their spirit is passed down to the present teachers. It gives added purpose to our teaching vocation. We have a firm foundation on which to build, refine and develop the educational opportunities for children. 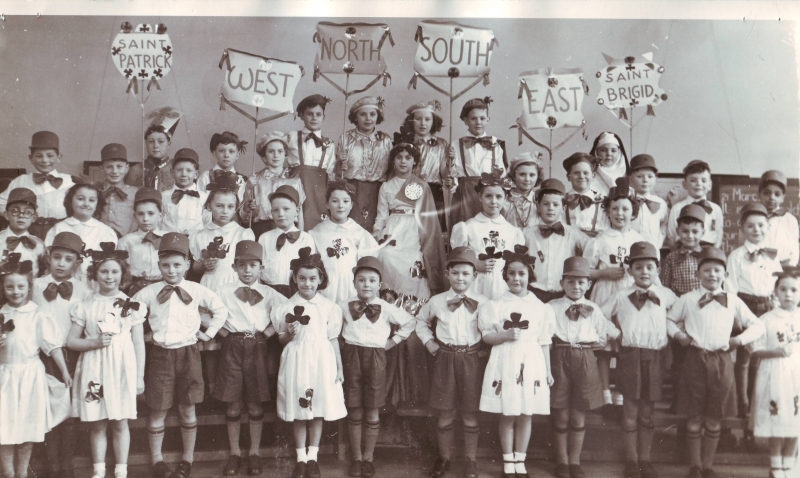 Although girls had been educated at the Bar Convent since its inception in 1686 the first public Catholic School in York was opened by the Institute of the Blessed Virgin Mary in 1844 on their premises in Blossom Street and called ‘St Mary’s Day School’. In 1852 a new school was built in Margaret Street adjacent to St George’s Church at a cost of £1,700. Of this £200 was given by the Catholic Poor Schools’ Committee and the rest raised by the people of York and an income of £23 was secured as an endowment. 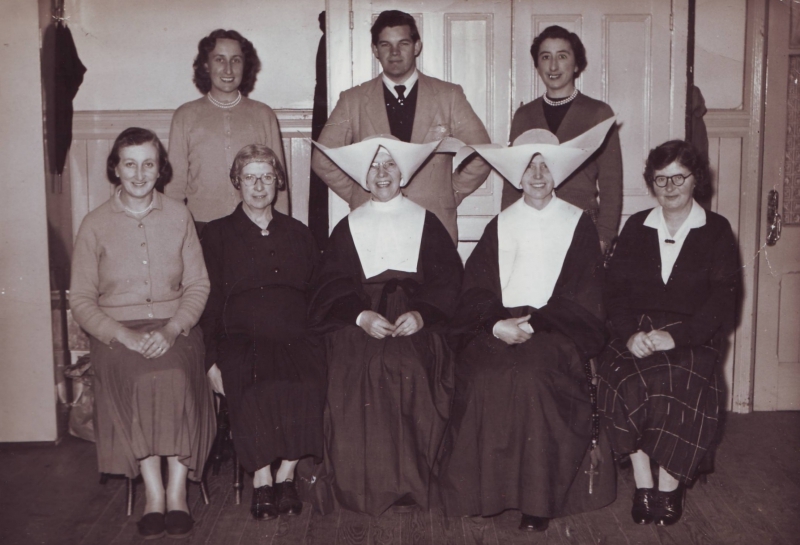 This school was staffed first by the IBVM until 1874 and later by the Sisters of Charity, the Order founded by St Vincent de Paul in 1633. The curriculum included spelling, writing, geography, arithmetic and history and parents were expected to subscribe a penny or twopence for girls. By 1867 there were 305 on the roll, and by 1900 the numbers had risen to 534. Because of this increase St George’s Wesleyan Chapel in Chapel Row built in 1824 was purchased in 1897, modified and extended and opened as a new junior and infant school in 1900, this was the precursor of the present school. In 1950 a replacement was planned, but various delays meant that work did not begin until May 1976 and was completed in September 1977 at a cost of over £200,000. The general plan consists of three units of twinned classrooms. Each sharing a project area built around a central hall, together with a Nursery and Reception Area, an administrative block, kitchen and a caretaker’s house, the whole standing in its own playing field and garden.